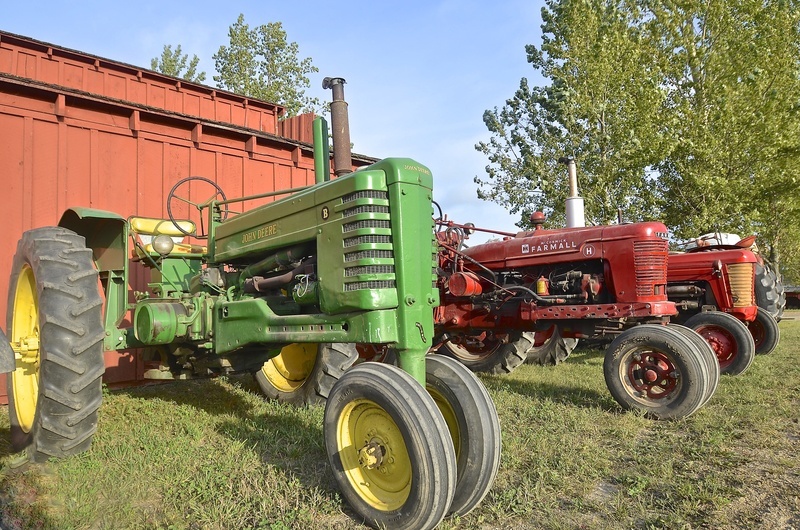 The world is brimming with great rivalries, and the farming world is home to a few historical rivalries as well—most notably, John Deere vs. Case, or simply green vs. red. What makes this rivalry great? With both companies vying for ag supremacy for almost two centuries, the competition dates back more than a few generations and is filled with the all the familial pride, resentment, competition, and bias that defines a great feud. Today, the spirited conversations that once happened at fence posts now occur on Facebook, Twitter, and online message boards, but the passion remains the same. And while there are plenty of other players in the game, such as New Holland, Kubota, and Massey Ferguson, the truth is, for many, you're either green or red. If you ask a Case IH person why Deere tractors are green, they’ll be quick to tell you it's to hide from the Cases when it's time to get in the field. After all, “if it ain’t red, leave it in the shed, because there is no doubt that redder is better.” A favorite saying among the Case crowd is that “nothing runs like a Deere, especially when a Case is around.” The color green does strange things to a Case person, and a Case person's logic dictates that, if it’s green, you either mow it, plow it under, or spend it. Another famous piece of Case lore is that you never have to paint a Deere tractor, you just need to park a Case next to it and it’ll turn green. John Deere supporters preach their tractor’s smooth operation, high resale value, excellent service, and easy accessibility to parts as a few of the reasons for their brand's superiority over the other. They also tout the brand's easy-to-trace lineage, especially when compared to other popular brands that have a complicated history of being bought, sold, and consolidated many times. There are many legends about how John Deere finally settled on its iconic green and yellow paint scheme—the most popular one is that they are green for the fields and yellow for the harvest. 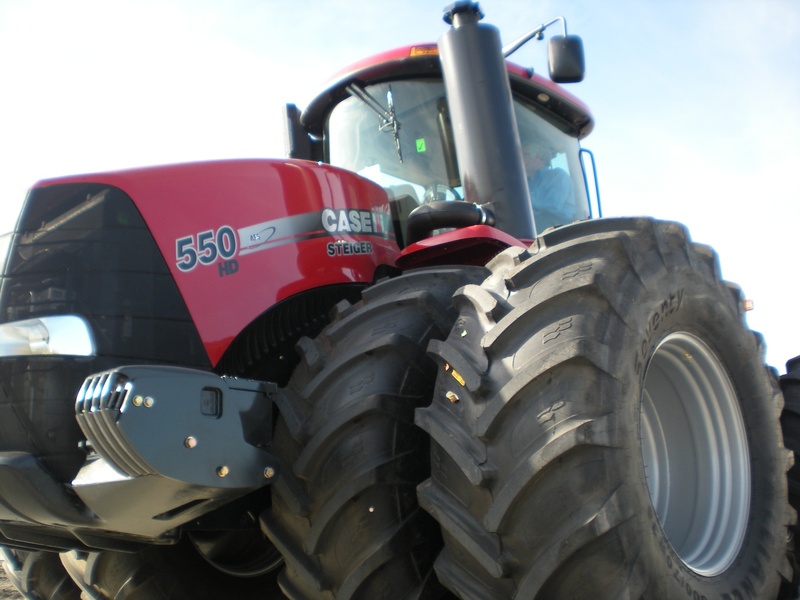 Case IH’s history is a little more complicated than that of John Deere. It was founded in 1842 and has seen multiple owners—but there is no questioning the brand's heritage. Case IH supporters preach their brand’s typically lower price tag and wonder aloud why Deere owners are willing to pay more for an inferior machine. They also take pride in Case’s smooth drivetrains, widely available replacement parts, and good looks (green and yellow? really?). A Case person will be quick to remind you that going green is a good thing, unless you’re talking about tractors. Because farmers ask a lot from their equipment, and any downtime can become extremely costly, it’s no wonder they have such powerful machine preferences. However, we at Alliance Tire Group love tractors of all shapes, sizes, and colors (and our Alliance and Galaxy tires are original equipment fitments on a wide range of brands…complementing all sorts of red, green, blue, orange and other hues). 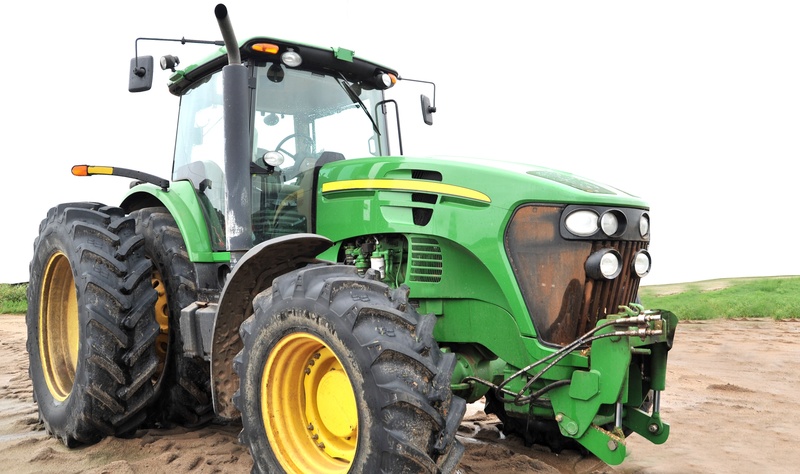 At ATG, we work hard to design our tractor tires to help farmers increase their productivity and efficiency, reduce slippage and fuel consumption, and minimize the damage machinery does to delicate soils. In fact, our tires are engineered to enhance the performance of your machine, and help give your green Deere a leg up on your neighbor’s red Case, or vice versa. Contact your ATG dealer today to learn more about Alliance’s incredible line of tractor tires and how they can help increase the performance of your machine, regardless of its color.